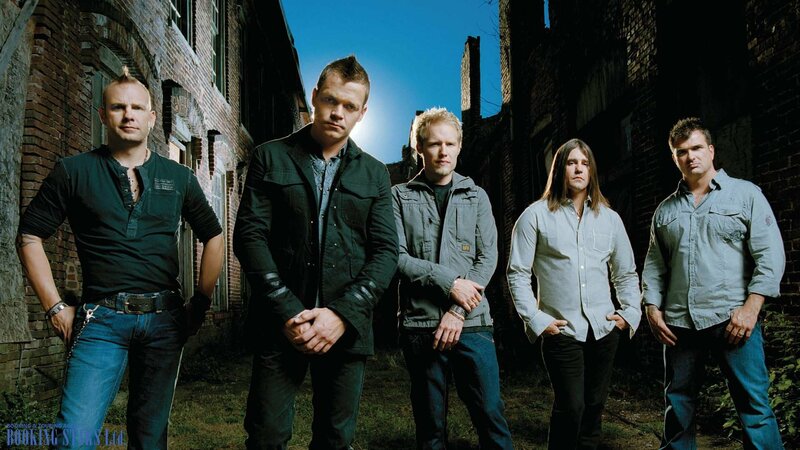 3 Doors Down appeared in 1996 in a small city of Escatawpa, Mississippi. 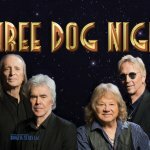 Initially, the band’s lineup included a vocalist and drummer Brad Arnold, a guitarist Matt Roberts, and a bass guitar player Todd Harrell. Later, another guitarist Chris Henderson joined the group. In the first years of its existence, 3 Doors Down weren’t achieving any popularity. However, at the end of the 90’s, they recorded a demo EP with a single “Kryptonite”, which suddenly turned out to be successful and became the group’s calling card. The musicians passed the demo EP to the WCPR-FM radio station where it topped the playlists. After the song appeared on the radio, the group caught the attention of Republic Records. 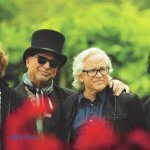 The musicians signed a contract and started working with the manager Phin Daly. 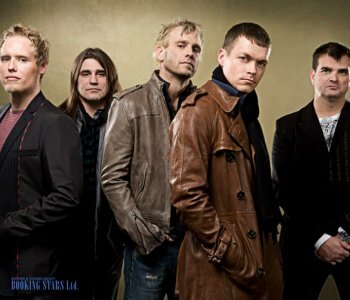 Even though many critics wrote negative reviews about their work, 3 Doors Down started climbing to the peak of popularity. In 2000, the official version of “Kryptonite” came out. 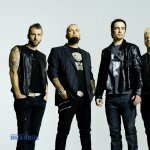 The song topped US Alternative Songs and US Mainstream Rock charts. It reached the 3rd spot of Billboard Hot 100 and was certified platinum by RIAA four times. The single was popular abroad as well. It reached high spots on Australian, Canadian, German, and New Zealand charts. The musicians quickly earned international recognition. Many organizers tried to book 3 Doors Down for their events. “Kryptonite” became a part of the band’s debut studio album, The Better Life. The LP reached the 7th spot on Billboard 200 and sold over 5.5 million copies in the USA. It earned six platinum certifications from RIAA. The album featured several popular singles, including “Loser” and “Be Like That”. In 2002, the band presented Away From The Sun. The album’s ratings were a little lower than the previous discs’. However, it still earned four platinum certifications in the USA (for selling over 3.5 million copies) and one in Australia. The most successful single from the LP was “Here Without You”. It appeared on 10 world charts and earned several platinum certifications. In 2003 and 2004, the band was touring the world in support of their second album. At that time, they were joined by another drummer, Josh Freese. In 2005, 3 Doors Down recorded a new LP, Seventeen Days. It topped Billboard 200 and sold almost 1.5 million copies in the USA. It also became popular in Germany, Austria, and Canada. The single “Let Me Go” was a hit. It reached the 14th spot on Billboard Hot 100. After the release of this album, the band suffered through lineup changes and the next LP was delayed. 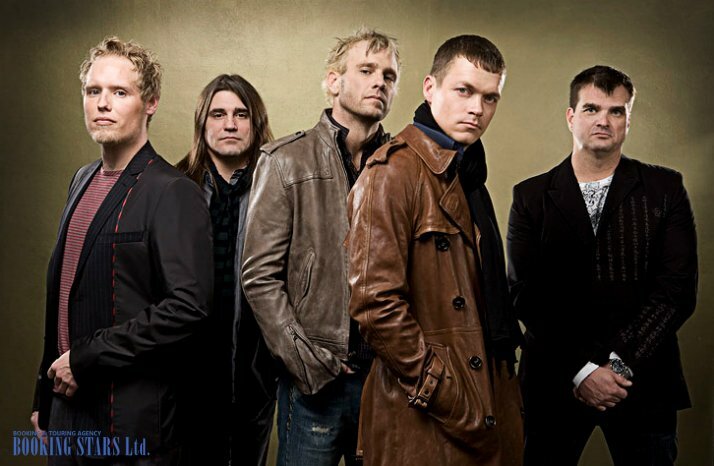 In May 2008, the group released 3 Doors Down. In just one week, it sold over 150,000 copies. The LP topped Billboard 200 and earned several platinum certifications. In 2011, 3 Doors Down presented Time Of My Life. The LP was less popular than the band’s previous work but still climbed to the 3rd place of Billboard 200. The single “When You’re Young”, featured in the album, became a hit. After the release, the group went on a tour. They visited the USA, Europe, and the UK. In 2013, Todd Harrell caused a car accident because of which a person died. The police found illegal drugs in Todd’s car. In a year, Harrell was sentenced to 2 years in prison. The band had to cancel several concerts. 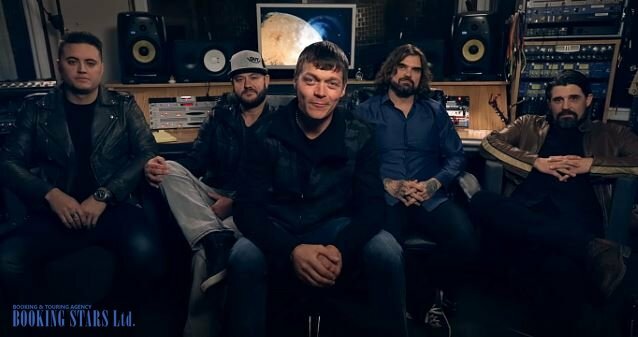 In 2016, 3 Doors Down recorded another album, Us And The Night. It wasn’t as successful as the band’s early LPs but still reached respectable spots on the world charts. In 2017, the group worked at a concert dedicated to Donald Trump’s inauguration. 3 Doors Down is currently working on new tracks and giving live concerts.